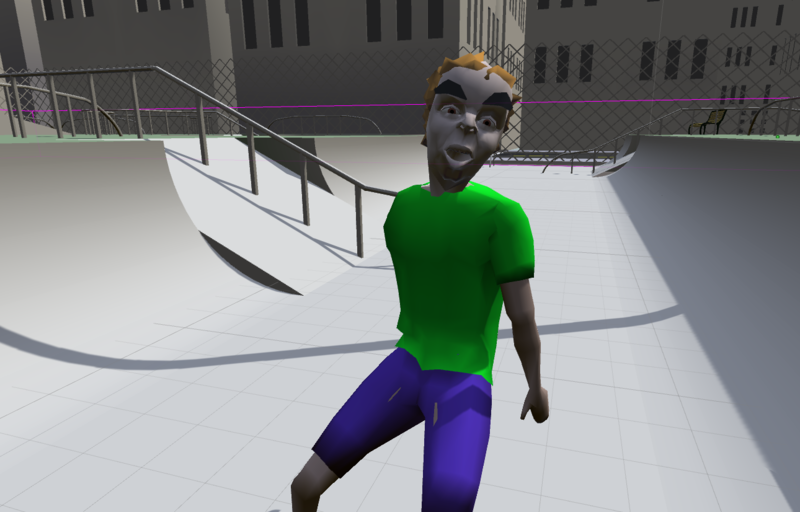 Proc Skater 2016 is a new kind of skateboarding game. Pick a name and enjoy your custom, artisanal, one-of-a-kind skatepark and skateboarder. Accrue points as you complete tricks and create cool recorded gifs to share your exploits. All generation is seeded, meaning that any park/rider/city combination will always be the same from a given name. Find the parks that best suit your play style. 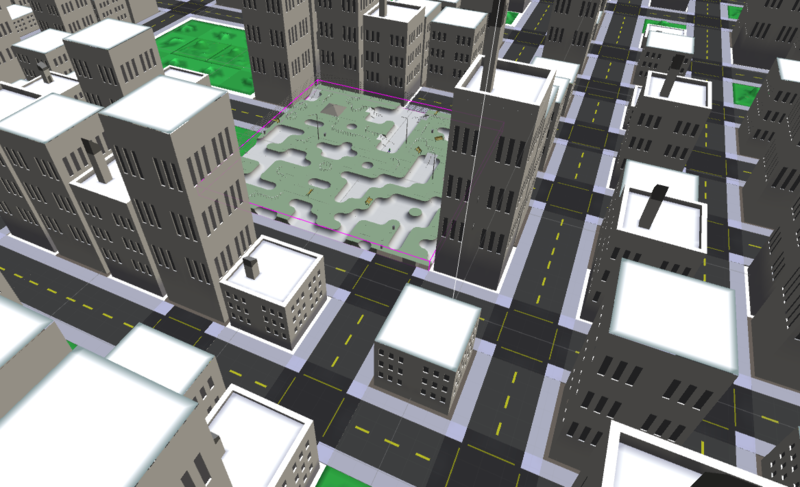 Built in Unity with Clojure thanks to the arcadia Unity plugin. Created by Joseph Parker and Ryan Jones. Gamepad support by Oscar Morante. Thanks to your donations this game raised $379.00 for the Southern Poverty Law Center!!! The SPLC stands for opposing hate crime, supporting equitable schooling, and seeking justice for the most vulnerable members of our society. QE for rolling while in the air. WS for pivoting forward and back while in the air. L for starting/stopping a recording. The last 12 seconds of a recording will be saved to a *.gif file somewhere on your computer. Play Procskater on the go! See the .apk download below. 11/14/2016: Bumped up jump force. 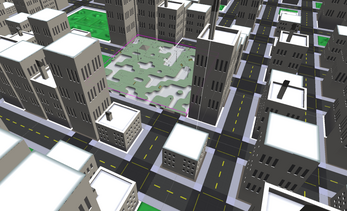 Upped physics iterations. Fixed score multiplier. Set default graphics level to "Fantastic". 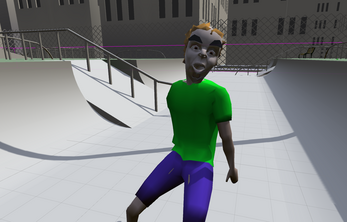 I had such a blast with the weirdest skating simulation game ever! :D Not just that the characters themselves gave me a good chuckle, but all the little bugs and glitches gave the whole game a fantastic flair! 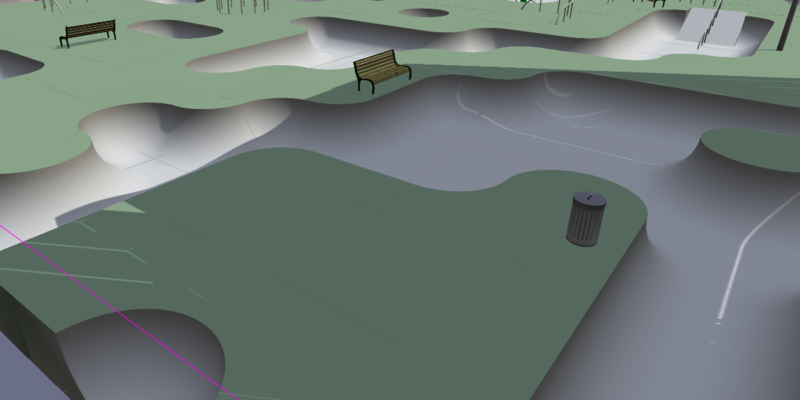 It was a pure joy to try out the different skate parks and I can't imagine how much work you must have put into the seed-generation-algorithm for that. It was stunning, so I didn't just write an article about your game and uploaded a short gameplay video, but also I happily included it in our GOTY 2016 list. <3 Looking forward to new stuff of you in the future! controls very tough to get used to, animation of person is very disorienting as they always seem to be leaning backwards. dont go in thinking you will get freeplay tony hawk. The world's only communist pro-skateboarder shows off his moves. This game definitely has some AWESOME potential! Yeah I think there's a shader bug - I get the same issue with fastest settings on windows.. Amazing let's play, thanks for featuring us! @jamebesa updated the mac to a known working version, thanks! mac build doesn't seem to run. It's like a bad dream.